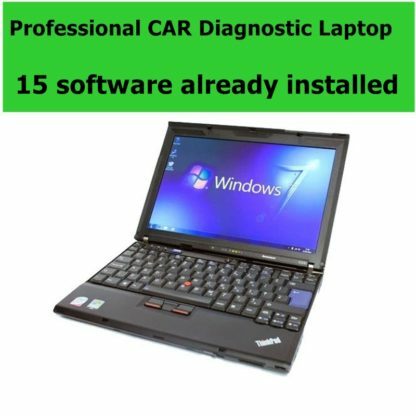 Deiphi DS150E 2016.0 takes all the functionality and coverage of the DS100E (Autocom CDP) and transfers it onto a PC platform, Faster diagnosis, supports diagnostics on around 54,000 vehicle systems on more than 4000 models from over 48 Vehicle Manufacturers. Full system coverage for VAG, Ford, Peugeot, Citroen, Renault, Vauxhall, Rover, Fiat, Volvo, Mazda, Mercedes, Smart, Nissan, Subaru, Toyota, Hyundai….and more! Language: English , Cesky, Dansk, Deutsch, Espanol, Francais, Greek, Hollands, Hungarian, Italiano, Norsk, Polish, Romania, Russian, Srpski, Suomenkieli, Svenska, Turkish and so on. 6. 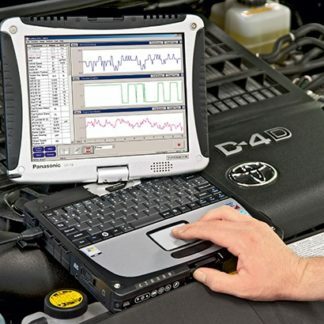 Full Vehicle Information tree – allowing vehicle specific check of OBD functionality without being connected to a vehicle. This software is compatible with cars up to 2015 and some 2016. Please note that ISS (automatic system scan) does not work on some newer models, but you can diagnose system one by one for them. This version is not compatible with Bluetooth.